I have totally been MIA as of lately. It is my last year of high school; I am trying to soak up the memories and prepare for college (that part isn´t as fun). Sorry for my absence; I am making an effort to post more, so keep an eye out for new posts! I just had my final homecoming dance. Almost every girl enjoys getting dolled up and taking cute pictures. But, nothing is worse than when your makeup is not captured beautifully by the camera. Maybe you are lacking the inner glow you desire or maybe you were a little heavy-handed with the powder. Below I am sharing some pictures from homecoming and four makeup products that will guarantee you beautiful makeup for your next big event that you want to be captured. This foundation is specifically designed for photography. I love this because it is a fuller more buildable coverage, yet it feels and looks like you are not wearing foundation. It is long wear and does not cake up even when you are outside in the humidity (Texas problems)! This foundation has a great shade range and is recommended by dermatologists. It does not clog pores and has no added fragrance. Sometimes foundations can make you look fairer than you are in photos, this foundation is captured beautifully in photos; It looks amazing in person, but it appears even better in photos. It is the best of both worlds. Smashbox and Makeup Forever HD are both specifically designed for photographs. The makeup is great for everyday use but is also perfect for big events and photography. It is always necessary to use a primer, it helps create that perfect base for your foundation. I love this primer because my skin becomes instantly smooth and even. It fills in any fine lines and pores which is great for creating an even layer of foundation. This primer prevents your foundation from settling in those smalls cracks and crevices. 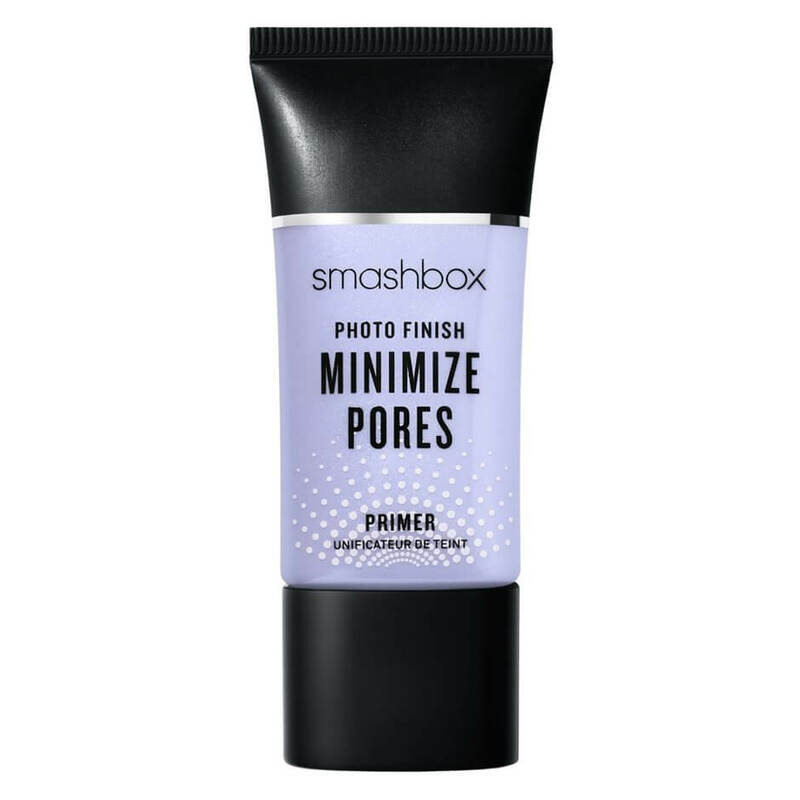 If you need a primer for a different purpose, but still want to look photo ready Smashbox offers a plethora of options. This highlighter looks beautiful in person and really stands out on camera. It is not a blinding highlight, just a tad more than a natural glow. I use the highlighter to emphasize the high points of my face: my nose and cheekbones. Thanks for sharing 🙂 I hope Homecoming was really fun! I also love the Make Up For Ever Ultra HD foundation because it photographs so well!